They may be able to bridge the gap between gas-powered cars and EVs. Electric vehicles (EVs) are well on their way to taking control of the road, leaving behind fossil fuel guzzling gasoline-powered cars and trucks. Still, there is a long way to go before the world is prepared to accommodate fleets of clean energy EVs. Perhaps a convenient and affordable stopgap is in order. 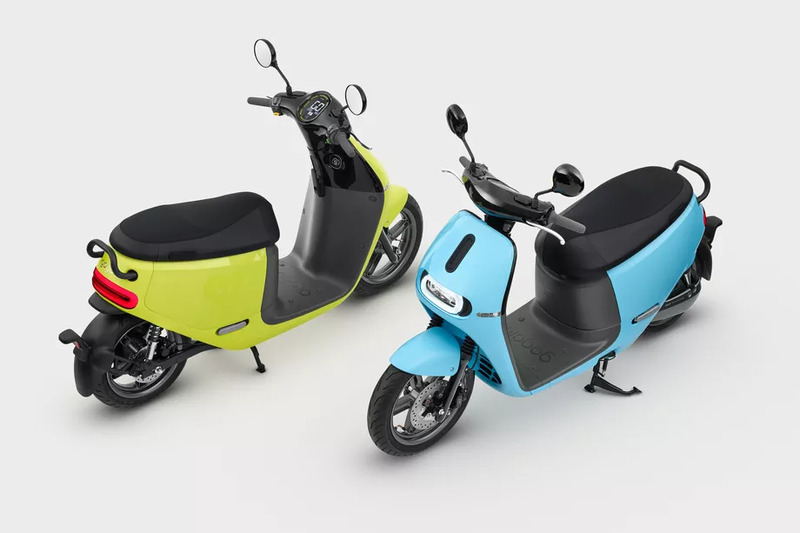 The Gogoro 2 will set you back NT$38,800 ($1,295 USD). That is, if they ever become available outside of Taiwan. The company says they will be available in other markets before the end of the year but that cold just refer to their inclusion in its international sharing fleets. More widespread use of scooters could be an excellent addition to the rise in the use of EVs. However, one of the limitations of these emerging technologies is shared between them. Setting up the infrastructure to support a shift to electric transportation is a considerable hurdle that needs to be overcome. Still, these scooters could be an important tool to help mitigate the use of fossil fuels for transportation, especially in urban environments where shorter ranges are not a hindrance. 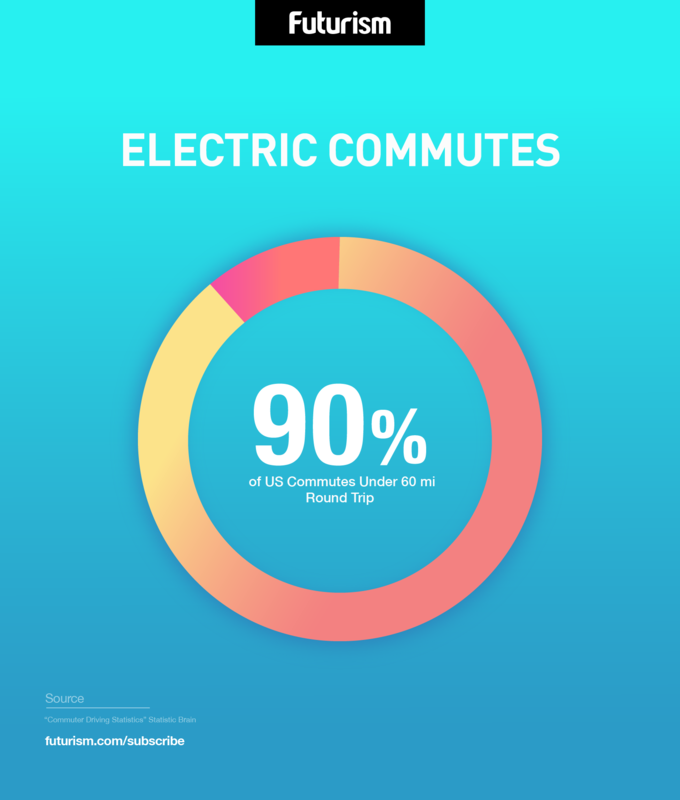 Programs like CitiBike have proved successful and scooter sharing could be the necessary bridge between our current means of getting around and a completely clean energy future.